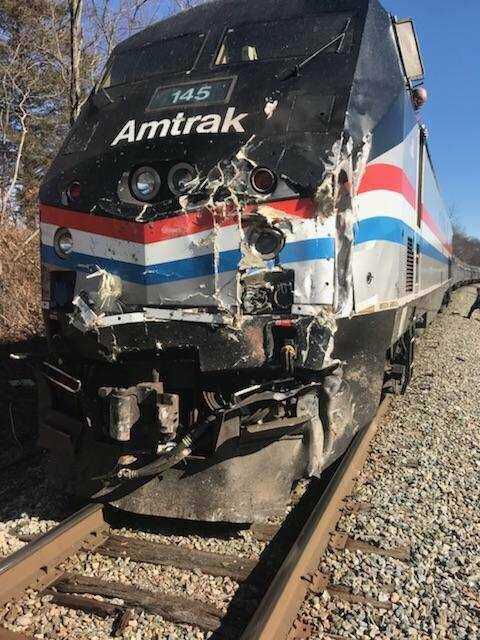 JUST IN: Train carrying GOP Congress members to retreat hits truck. 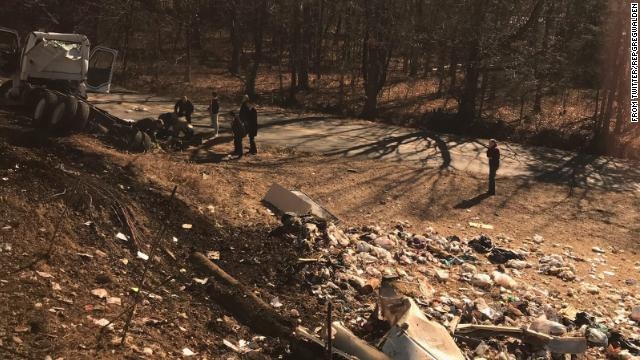 Rep. John Faso, a Republican from New York, is currently on the train that crashed into a truck on the way to the GOP retreat in West Virginia. He tells CNN that he’s currently looking at the truck, and says he was told injuries are expected from people in the truck, not train. We’re fine, but our train hit a garbage truck. Members with medical training are assisting the drivers of the truck.